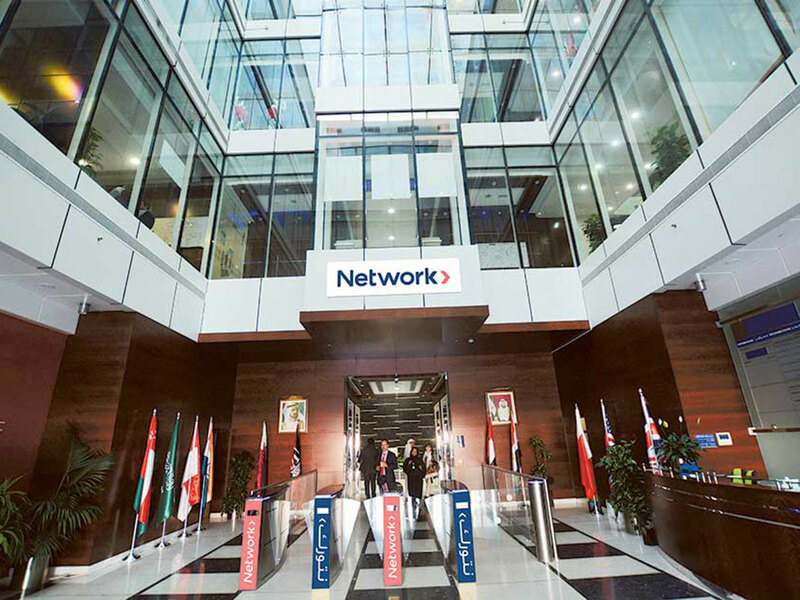 Dubai: Network International (NI), the dominant player in payment solutions in the Middle East will be seeking to list its shares on the premium segment of the London Stock Exchange (LSE) following its initial public offering. Earlier this month the company announced its intention to float at least 25 per cent of its shares on LSE. “The company intends to apply for admission of its ordinary shares to the premium listing segment of the Official List of the Financial Conduct Authority and to trading on the LSE’s main market for listed securities. Prior to admission, the company will be re-registered as a public company limited by shares and renamed Network International Holdings plc,” NI said in a statement. The company has not yet taken any decision of what per cent to shares will be listed on LSE, but clearly there would be a UKLA [United Kingdom Listing Authority] requirement to list at least 25 per cent of the business. “The indicative price range in respect of the offer, together with the maximum number of shares to be sold in the offer, will be determined in due course and contained in the prospectus expected to be published by the company in the coming weeks,” company said in a statement. The final offer price of shares will be determined following publication of the prospectus and a book-building process, with the listing expected next month. It is still unclear if the stock holdings of current shareholders will be proportionately diluted following the IPO. The company said the IPO will solely be comprised of existing shares to be sold by existing shareholders but the current owners will remain significant shareholders after listing and the IPO will be comprising. In addition to a 51 per cent Emirates NBD shareholding, private equity firms Warburg Pincus and General Atlantic holds 49 per cent of Network International following a pure equity deal in December 2015. Emirates NBD is expected to make a capital gain of as much as Dh3 to Dh4 billion on a valuation of $2.5 to $3 billion for Network International, according to Arqaam Capital.